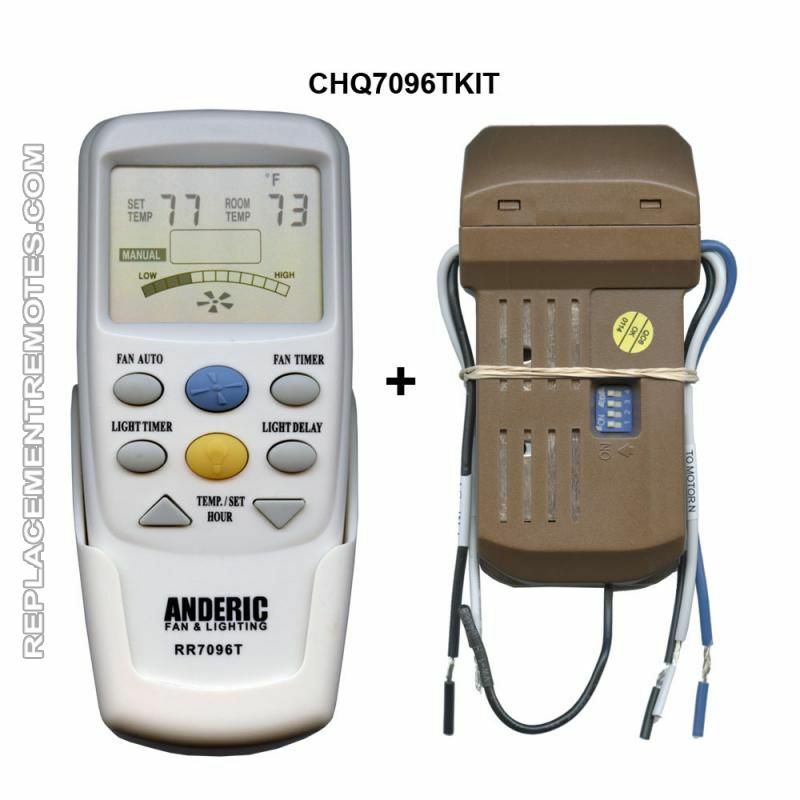 The original ANDERIC Ceiling Fan Remote Control Kit Thermostatic Ceiling Fan Kit is in-stock and ships within 24 hours. 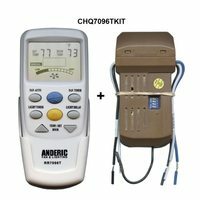 The original ANDERIC Ceiling Fan Remote Control Kit Thermostatic Ceiling Fan Kit carries a 1-Year Warranty. If your Ceiling fan is a model that doesn't come with a Wireless remote control then this is a Universal ceiling fan remote control kit that you need. Please read below what specifications your fan needs to have to operate with this kit. 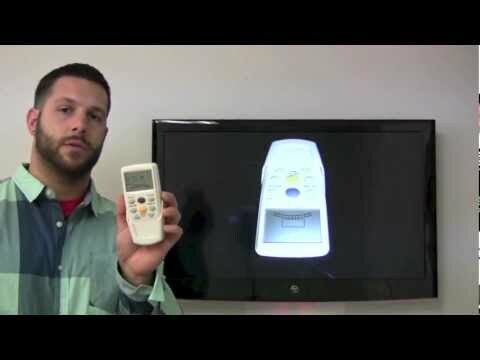 Add remote control capabilities to any Ceiling fan easily with this kit. This is a universal kit and comes with everything you need to get your fan working wirelessly. (warning!) This kit is meant for ceiling fans without "UP lights" (lights that face the ceiling). Must have a normal AC motor, and the fan must have the reverse switch on the fan. (or no reverse at all) This kit should install easily in most Hampton Bay and Harbor Breeze fans along with other makes and models. This receiver installs in the canopy or ceiling. Up-lights - This kit will not control both sets of lights if your fan has UP & DOWN lights. This kit will only work the down set of lights. 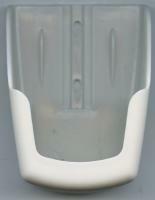 Reverse - This kit will not work the Reverse fan direction option. Your fan must have a Reverse switch on the exterior of the fan motor. by mark on September 17, 2018.
by Norbert on August 31, 2016.
by Anonymous on March 15, 2016.